Outbreak Refuge is a complete sleep product formulated with post-apocalyptic survivors in mind. It is designed to enhance recovery, no matter how drained you feel. 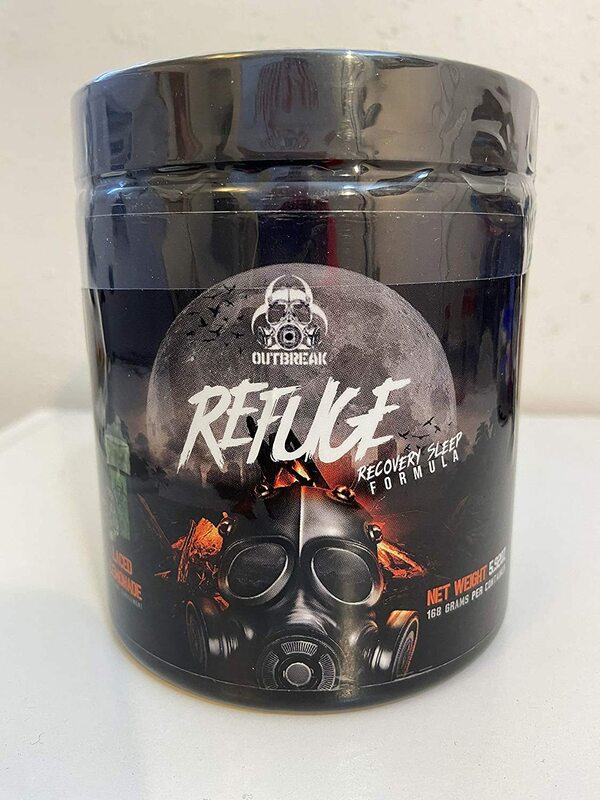 Combining strong, sleep inducing ingredients that will help you get to sleep and keep you that way until you're fully rested and recovered, Outbreak Refuge is the key to staying sharp and alert. Outbreak Refuge contains cortisol reducing adaptogens and stress-relieving ingredients that will help you relax after yet another day of brutal survival.